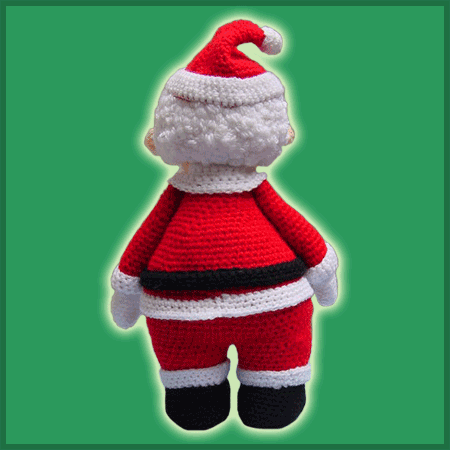 Pattern for crocheting Santa Claus amigurumi. Ho, ho ho! 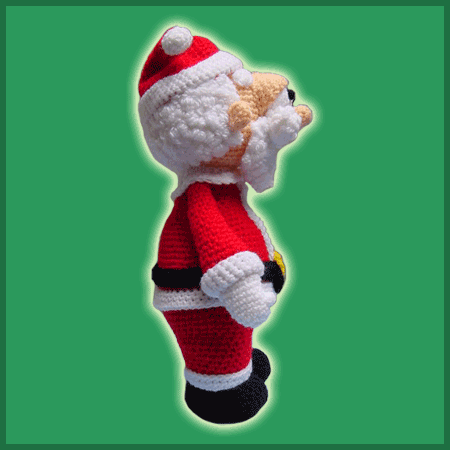 Santa is here to stay! 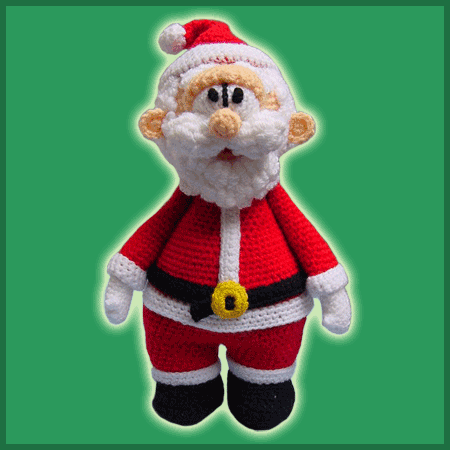 It’s Holiday’s season and you can have your own Santa at home. Still believe in him and you’ll have a Magic Christmas.